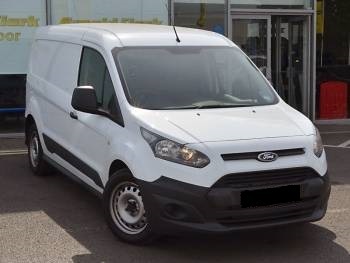 We Do Rentals specialise in providing courier van hire in Smethwick, Birmingham. 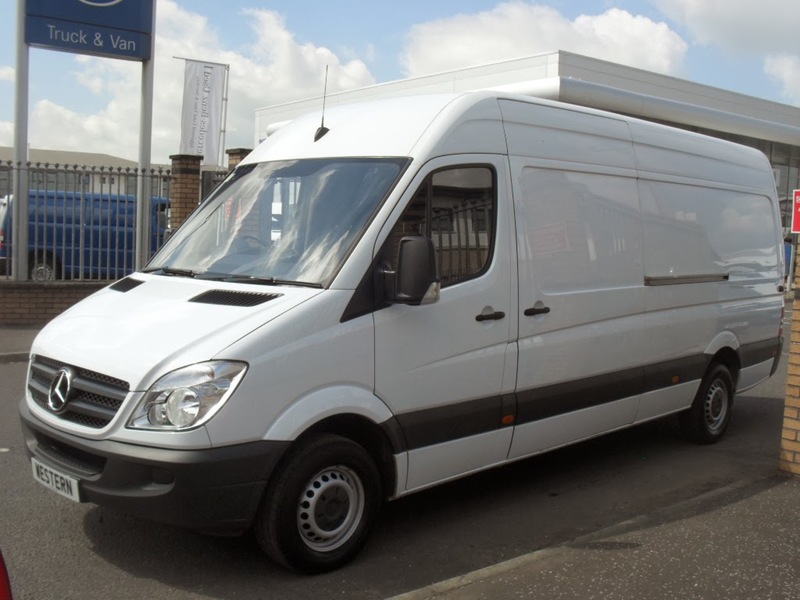 Our main focus is to offer a wide variety of commercial vans to business customers at cheap prices along with providing a first-class service. All of our services are available for both long term and short term. With a background in the delivery/logistics industry we possess the knowledge and experience to cater to your transport needs. We fully appreciate the demands and pressure placed on couriers and we are here to make your life a little easier. We stock leading brands such as Ford, Mercedes, Volkswagen and Peugeot. All of which are available in a variety of sizes this includes small compact, short-wheel base, long-wheel base and Luton boxes. So if you’re looking for a brand new vehicle or need certain specifications, we have the ideal transport solution for you. To enquire about any of our vehicles, contract offers, and prices or to get a quote e-mail us today. Here at We Do Rentals we understand that every business is different and has its own requirements from a hiring service. That is why we offer tailored services to fit the needs of each individual courier. Our team of specialists are here to help you understand your business and to offer personalised transport solutions. 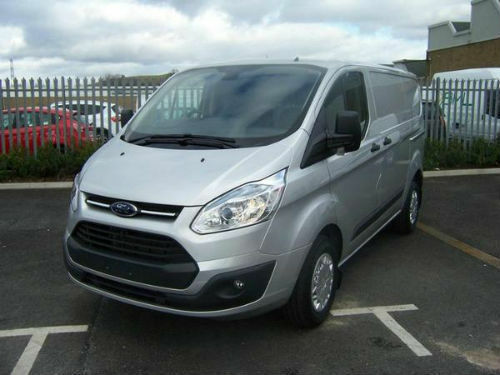 So whether you need a van for the long term or you need one for heavy duty deliveries we will cater to your individual needs. Through years of experience within the industry we understand that nothing is more inconvenient then breaking down or having automotive difficulties when on the road. That is why we offer full break down cover and maintenance services as part of all our courier packages. Servicing and maintenance is carried out evenings and weekends for fleets or business users to avoid business disruption/loss of earnings. We also offer exclusive packages, select contract offers and cheap prices schemes to couriers! One of the most challenging encounters for anyone looking to become a delivery driver is finding the right insurance at the right price. People tend to get caught up in trying to find the best deal in the market and then realise later that they don’t have the right level of cover on their policy which may leave them out of pocket in the event of an accident or theft. This is never good for the couriers and more importantly, is never good for the courier’s reputation. Located in Smethwick, near Birmingham We Do Rentals can provide vehicles with fully comprehensive hire and reward insurance specifically designed for multi drop drivers and same day drivers. For more information on our contracts and deals e-mail us today, we guarantee to get you the cheapest price. Alternatively book a meeting with us - 202 Sandwell Business Development Centre, Smethwick, West Midlands, B66 1NN, located near Birmingham.